SYDNEY - The older brother of Phillip Hughes returned to Sydney club cricket for the first time this weekend since the Australia batsman's death, scoring an appropriate 63. Jason Hughes reached the total for Mosman against Sydney, the same number of runs his brother had made when he was fatally struck by a bouncer two weeks ago. 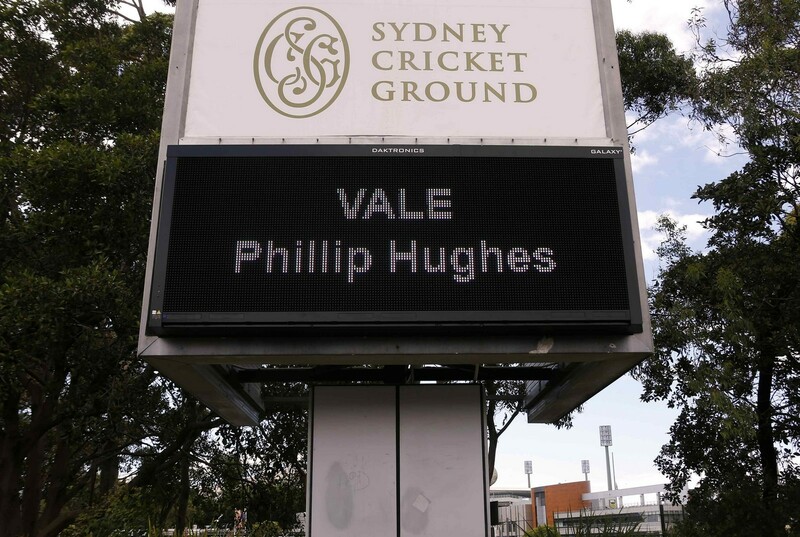 The elder Hughes was said by team-mates to be emotional when walking out to bat for the first time since Phillip died on November 27, and also when he reached 50. Reports said he did not know the score he was on when he was dismissed. 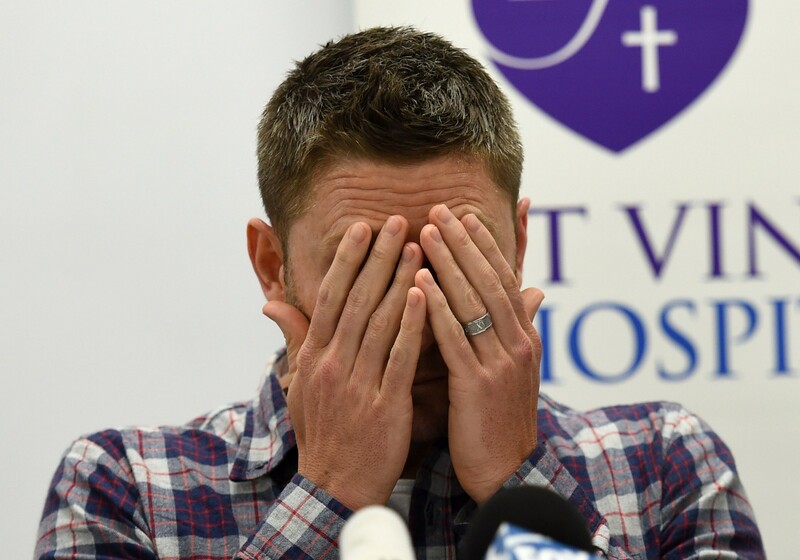 Jason had been encouraged by Phillip to move to Sydney to play cricket and spoke at his brother's funeral, thanking him for helping him develop as a person and a cricketer. "You have given me confidence, strength, you supported me and gave me a strong desire to succeed," he said. 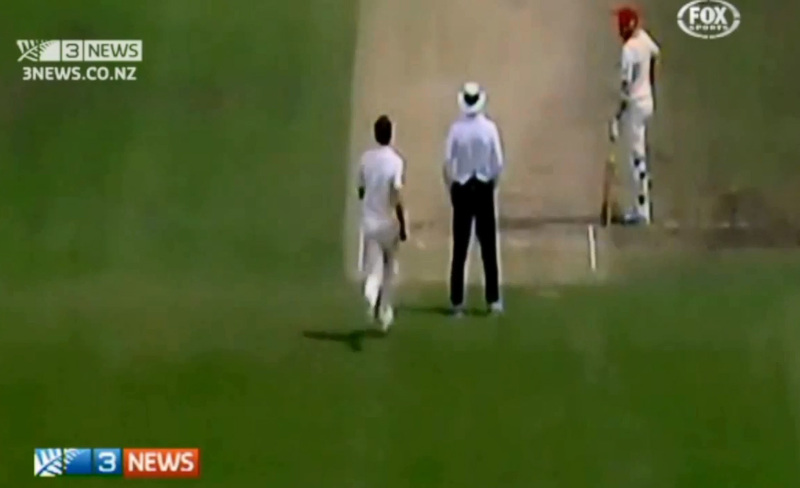 There was also a tribute to Phillip at the first Test against India in Adelaide, where his friend David Warner looked skywards during an on-field post-match interview to thank him for the team's 48-run win on Saturday. Asked during the Adelaide Test if 63 will now hold a special significance in Australia, Warner told reporters: "In this generation I think 100 per cent, it's going to be with us for the rest of our careers. "A lot of people would have raised their bats at 63 but in the back of our minds we always are going to look up there and know he's (Hughes) going to be looking down on us. I am going to carry that for the rest of my career." 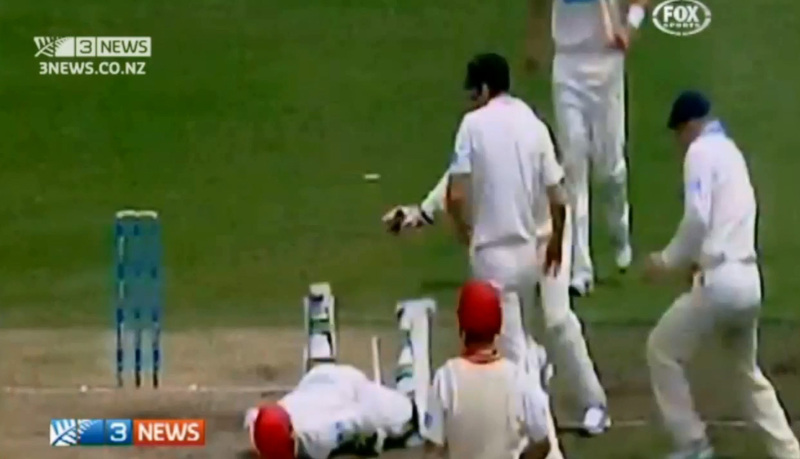 Hughes died from bleeding on the brain, two days after being knocked unconscious by a bouncer while batting for South Australia against New South Wales. 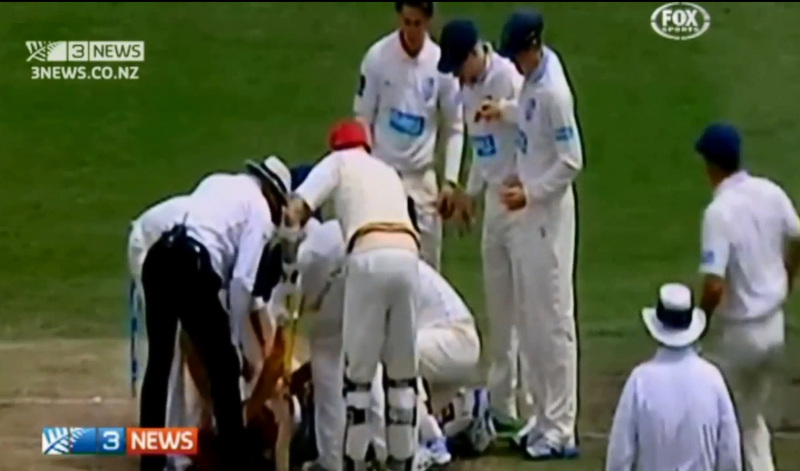 Australian cricketer Phillip Hughes died in a Sydney hospital on Nov 27. 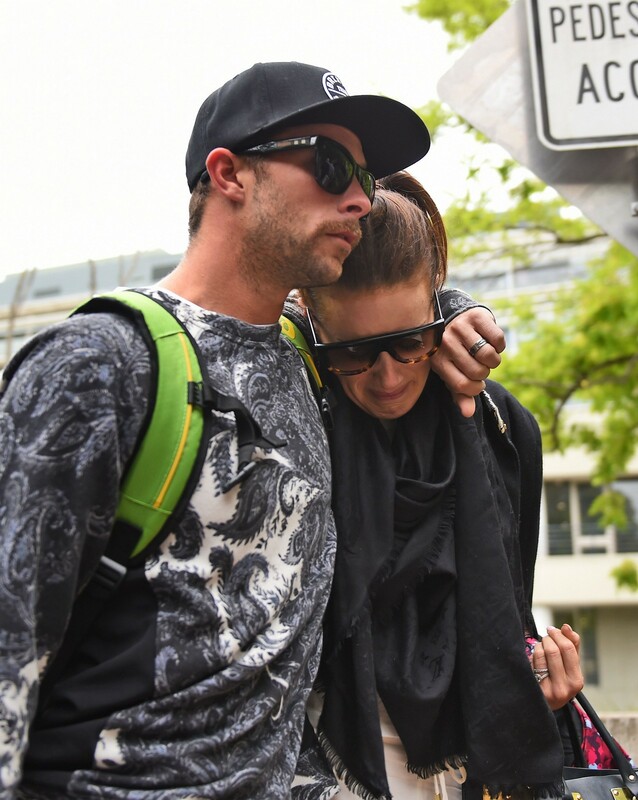 He had been struck by a ball and suffered a severe head injury two days earlier. "We are extremely sad to announce that Phillip Hughes has passed away at the age of 25," Cricket Australia said in a statement. "Our thoughts go out to Phillip's family, friends, and the entire cricket community on this incredibly sad day." 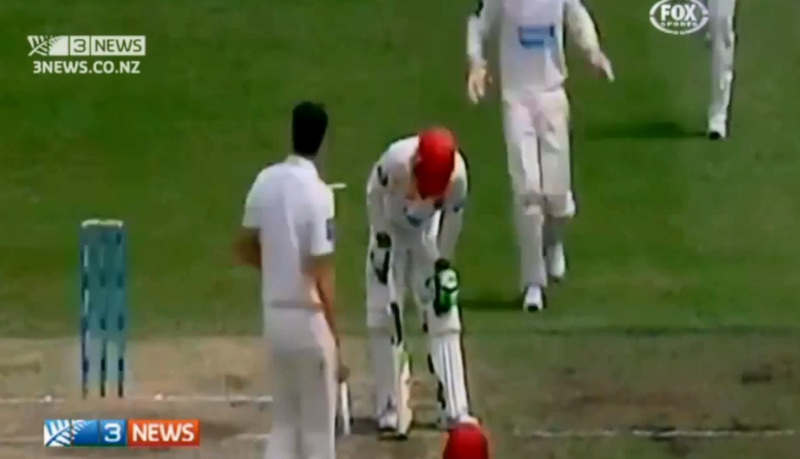 Hughes was struck in the head while batting in a match at the Sydney Cricket Ground on Nov 25. 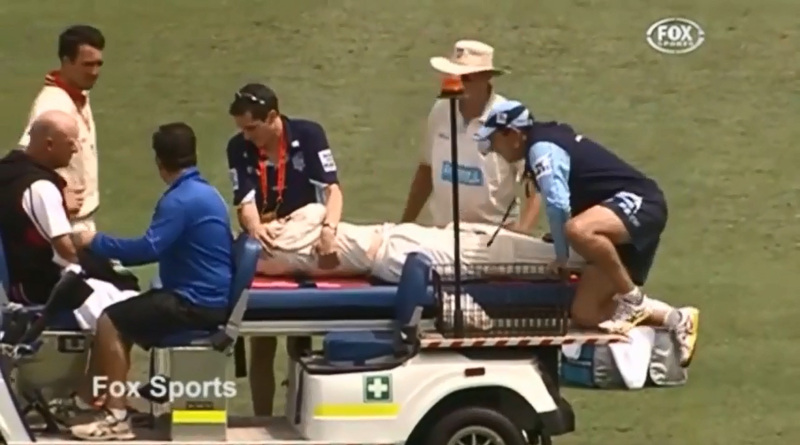 After he was struck, he immediately collapsed on the field and had to be stretchered off. 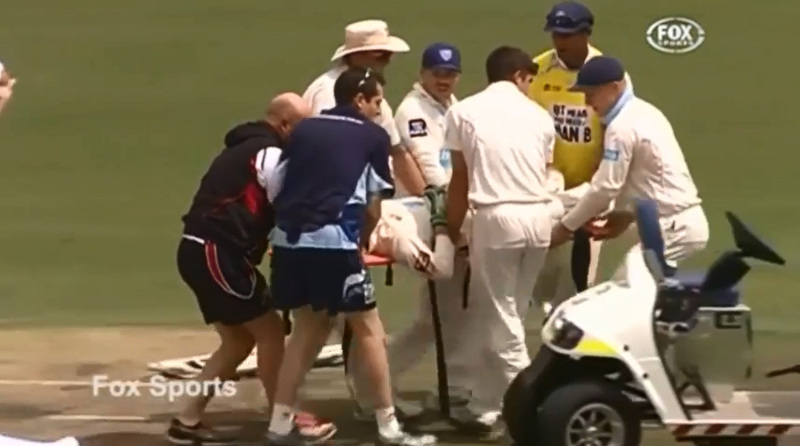 "He was not in pain before he passed and was surrounded by his family and close friends," Cricket Australia said. 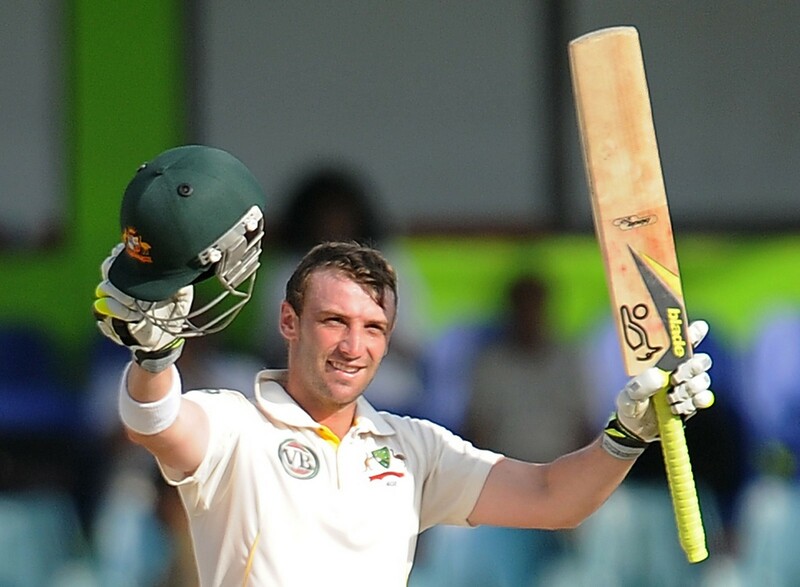 Australian batsman Phillip Hughes raises his bat and helmet in celebration after scoring a century (100 runs) during the fourth day of the third and final Test match between Australia and Sri Lanka in 2011. 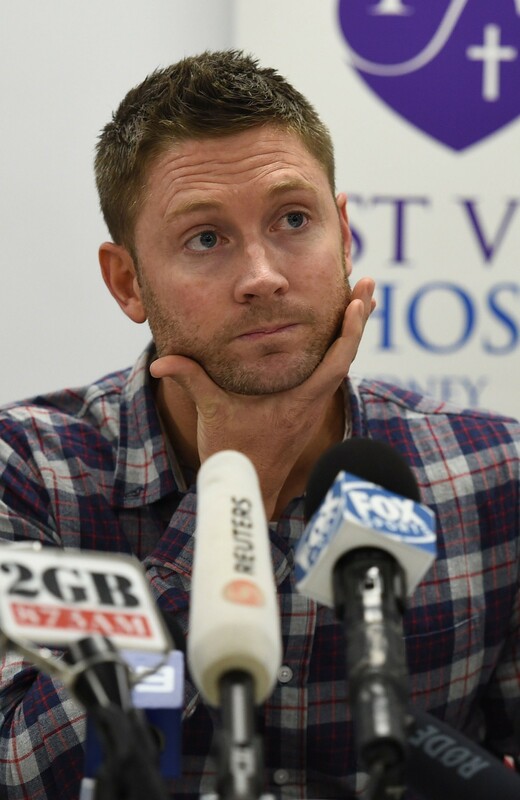 Australian cricket captain Michael Clarke reacts during a press conference following the announcement of the death of Australian cricketer Philip Hughes. 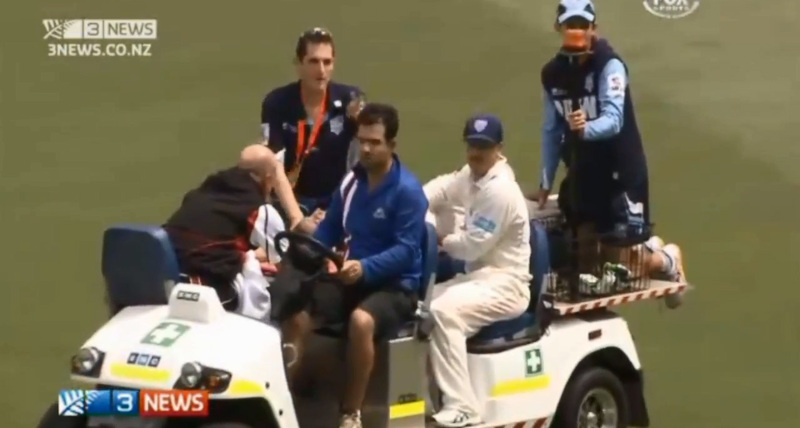 Australian bowler Sean Abbott (R) leaves St Vincent's Hospital following the death of fellow Australian batsman Phillips Hughes. 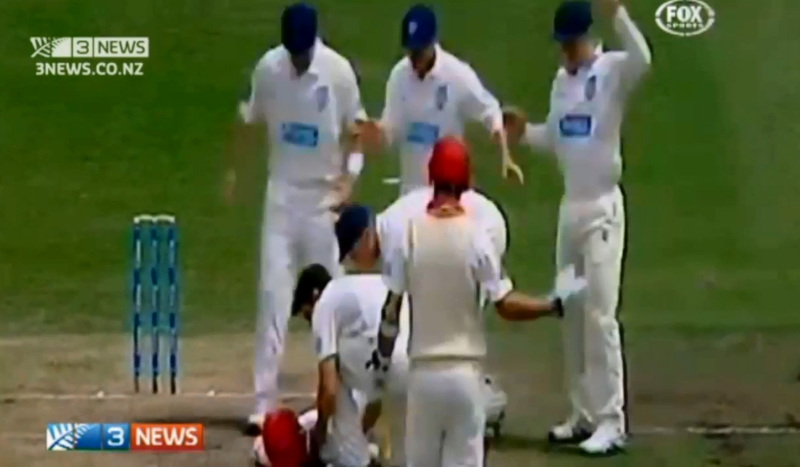 Hughes died on Nov 27 from the injuries sustained when he was hit by a bouncer from Abbott in a domestic game. 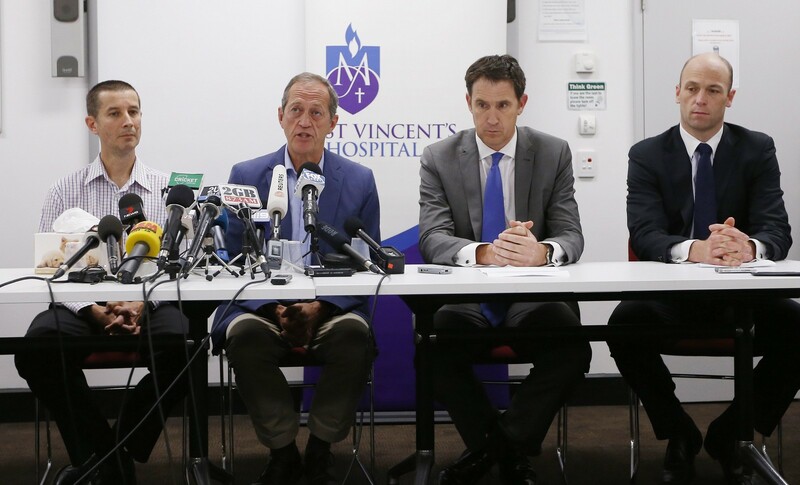 Doctor Tony Grabs (L-R), head of St Vincent's Hospital Trauma department, Cricket Australia team doctor Peter Brukner, Cricket Australia Chief Executive James Sutherland and Australian Cricketers Association chief executive Alistair Nicholson attend a news conference following the death of Australian cricketer Phillip Hughes. 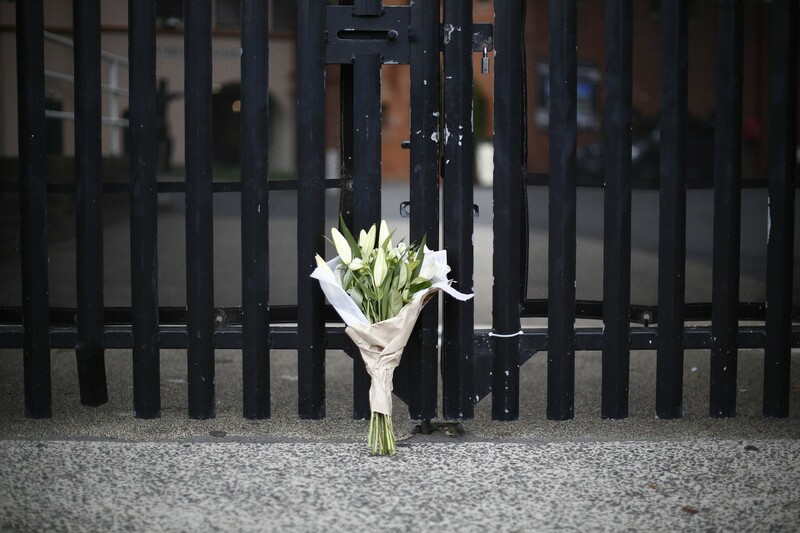 A bouquet left in memory of Australian cricketer Phillip Hughes is pictured at the gates of the Sydney Cricket Ground on Nov 27. 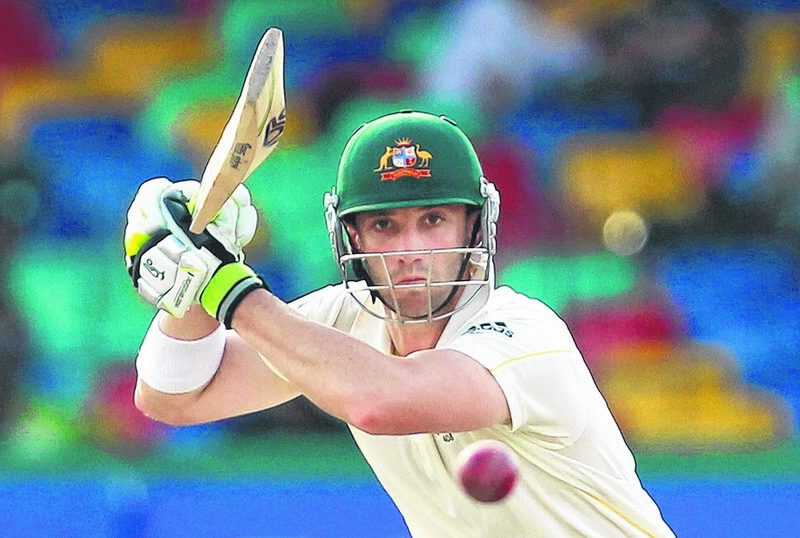 Australia's Phillip Hughes watches his shot during the fourth day of their third and final test cricket match against Sri Lanka in Colombo on September 19, 2011. 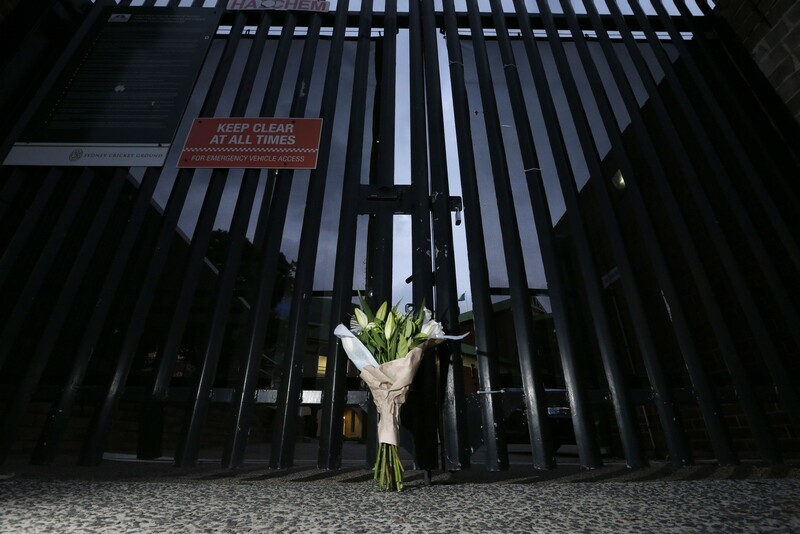 Tributes to Australian cricketer Phillip Hughes can be seen outside the main gates to the Sydney Cricket Ground. 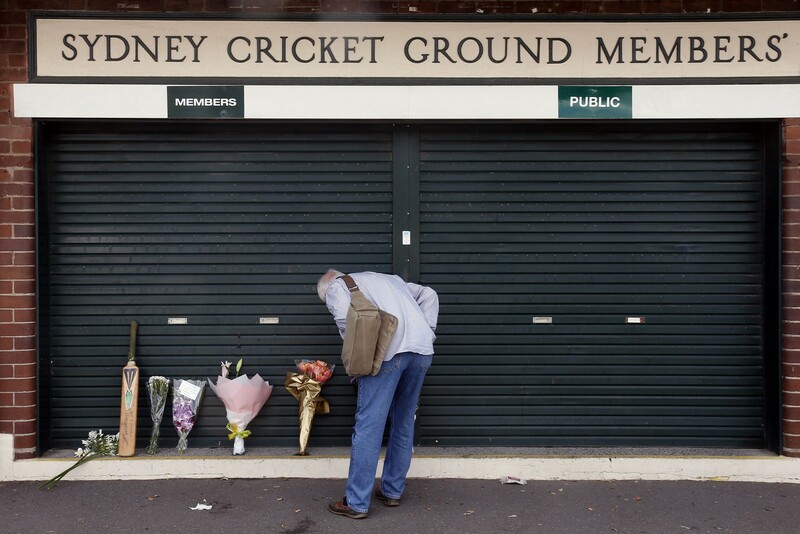 A sign of tribute to Australian cricketer Phillip Hughes outside the Sydney Cricket Ground (SCG). 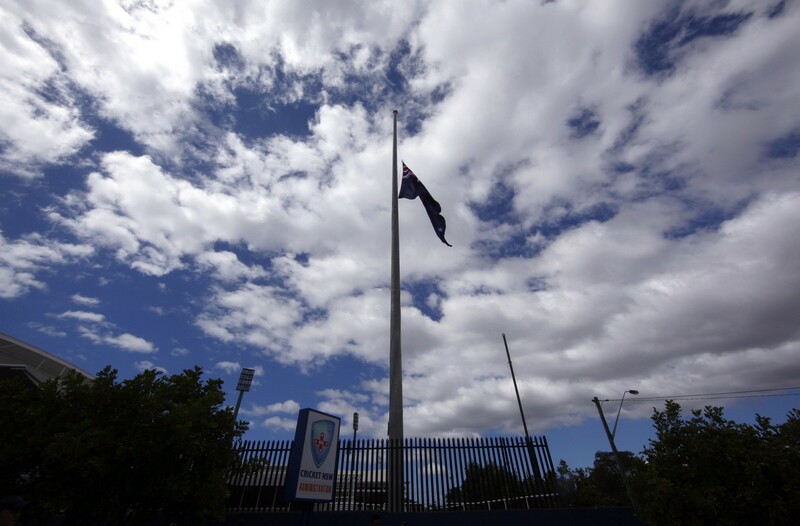 An Australian national flag flies at half-mast as a tribute to Australian cricketer Phillip Hughes, whose death in hospital on Thursday at the age of 25 shook the sport to its core and prompted a global outpouring of sympathy.